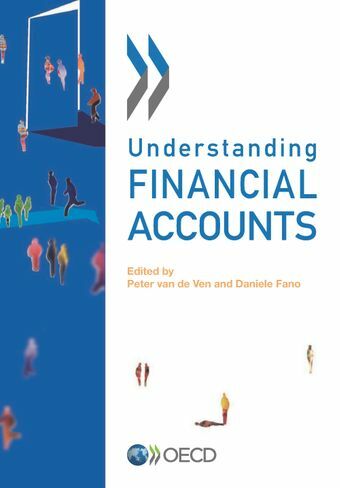 Understanding Financial Accounts seeks to show how a range of questions on financial developments can be answered with the framework of financial accounts and balance sheets, by providing non-technical explanations illustrated with practical examples: What are the basic principles, concepts and definitions used for this framework which is part of the system of national accounts? What sources and which methodologies are used for their compilation? How are these used to monitor and analyse economic and financial developments? What can we learn about the 2007-2009 economic and financial crisis when looking at the numbers provided in this framework? What can we learn about financial risks and vulnerabilities? This publication is intended for young statisticians, students, journalists, economists, policy makers and citizens, who want to know more about the statistics that are at the heart of the analysis of financial developments in OECD economies.